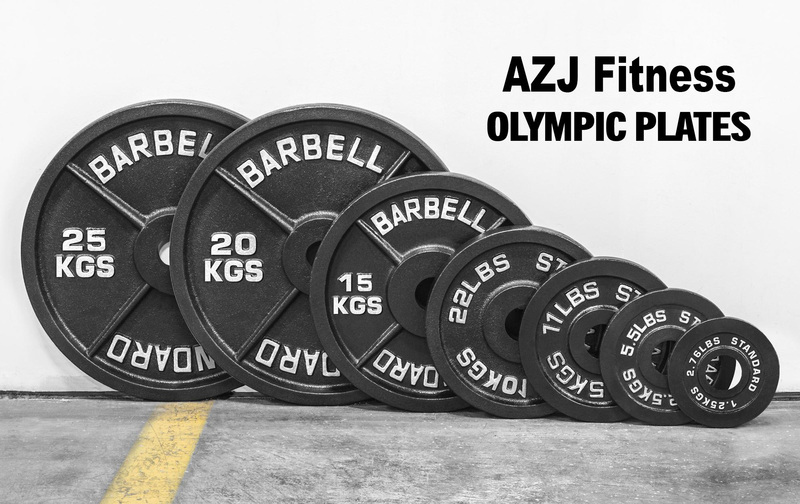 25KG Cast Iron Olympic Plate Tri-Grip or 25KG Weightlifting Iron Disc is one of Standard Iron Weights. Featuring a handy easy pick up design, Tri-Grip Iron Weight Plates are a handy alternative for faster weight changes or if you wish to use the weight for exercises without the bar.As old school weightlifting equipments, Cast Iron Weight Plates should not be replaced by other plates. Standard Iron Weights are made of cast iron and are extremely durable. And they are more competitive in price. 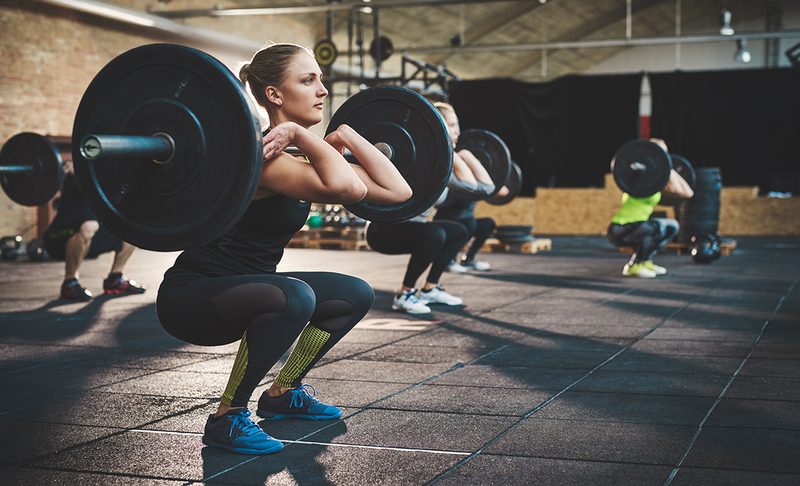 Our basic Weightlifting Plates are available from 1.25LB to 100LB. 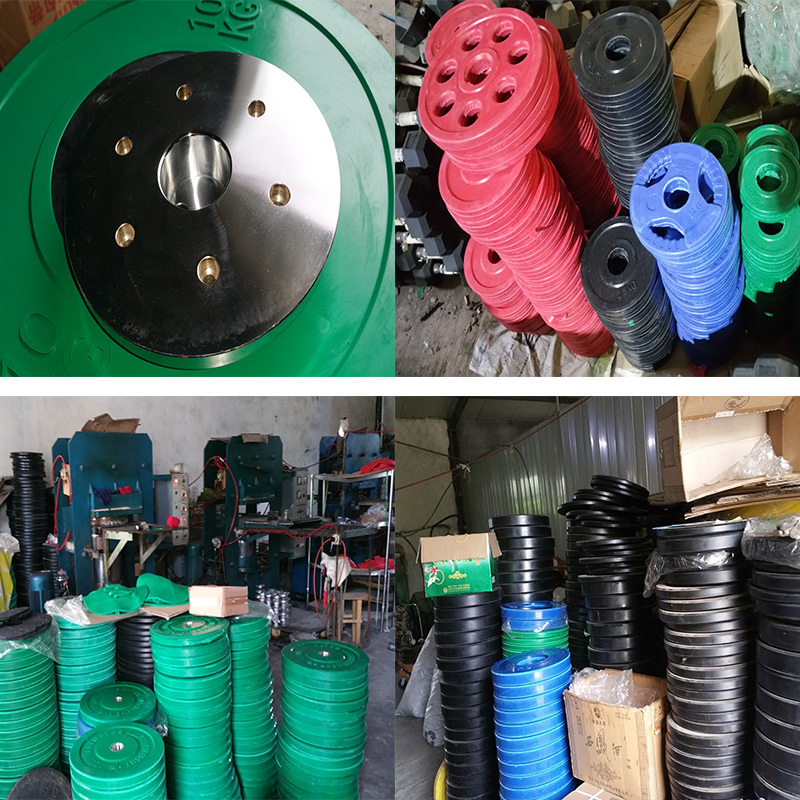 Looking for ideal 25KG Cast Iron Olympic Plate Tri-Grip Manufacturer & supplier ? We have a wide selection at great prices to help you get creative. All the 25KG Weightlifting Iron Disc are quality guaranteed. 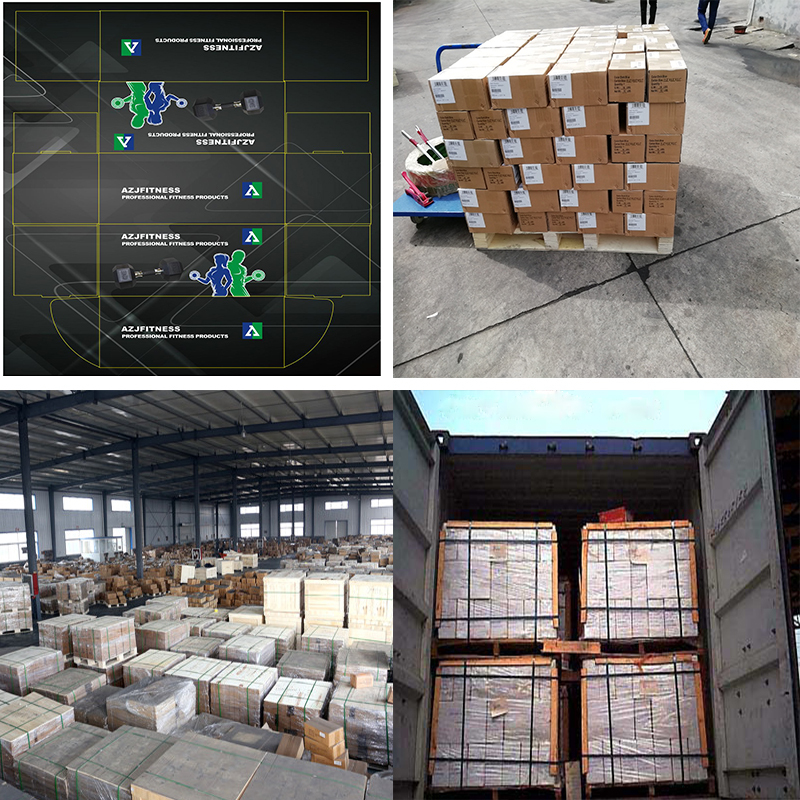 We are China Origin Factory of Crossfit Standard Iron Weight. If you have any question, please feel free to contact us.